The Latin term „manus agere“ is often translated as „leading the hand” and is considered as the linguistic root of the “management”. Most frequently the management is used in relation to the leadership of a company, but it plays also an important role even in the private life. 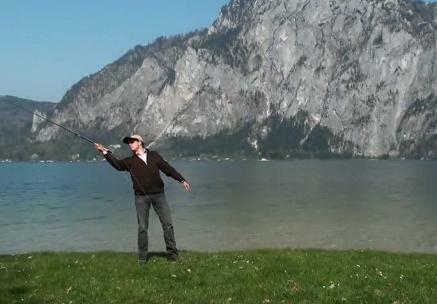 Especially the literal sense of the management, the “leading the hand” has also a meaning in terms of fly casting. 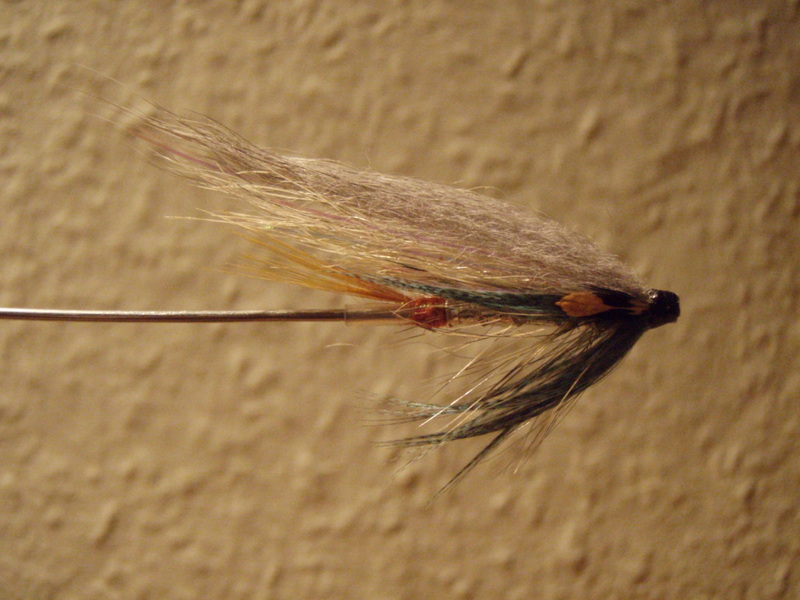 The hands are connecting the body of the caster with the gear, one hand “leads” the fly rod, the other hand the fly line. 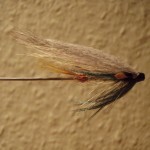 Both hands transfer the input of the caster’s body into the fly rod as well as into the fly line and only if this input is taking place at the right time the fly cast can succeed or can be improved. 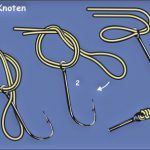 How and when both hands of the caster transfer the input into the fly rod and fly line is the key of the quality of the fly cast. Due to the foregoing reasons it makes sense that the instructor is watching the hands of his student in order to seek out how he “manages” the fly cast. Some instructors leave it at watching the hands and in most cases this is sufficient. In my experience the instructor is able to receive further important informations from the student by gripping his hand in order to “grip”, understand respectively the management of his student better. This interaction between the instructor and his student is working in both directions. First the instructor “grips”, understand respectively the used input of his student when his hand follows the hand of the student passively. In the following step he can attach corrections or improvements by leading the hand of the student with his hand. 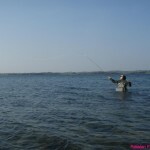 The instructor is taking the leadership about the casting stroke and the student can notice directly, when and how he should apply his input into the fly rod and the fly line. 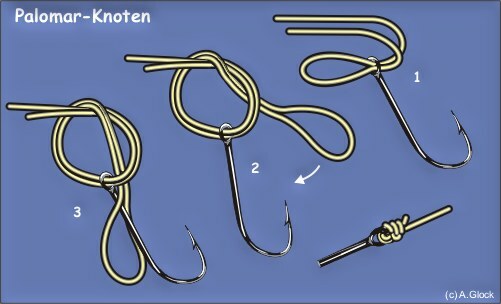 Personally I am convinced that “leading the hand” represents a very efficient way to convey the fly cast, for which reason a lot of instructors are already using this method. During my own time as a student I was able to “grip” what mattered my teacher. As an instructor I was able to attach corrections and improvements to my students, which I would not be able to fix by only watching their fly cast (especially when the student tends to apply the force, input respectively too early or suddenly). 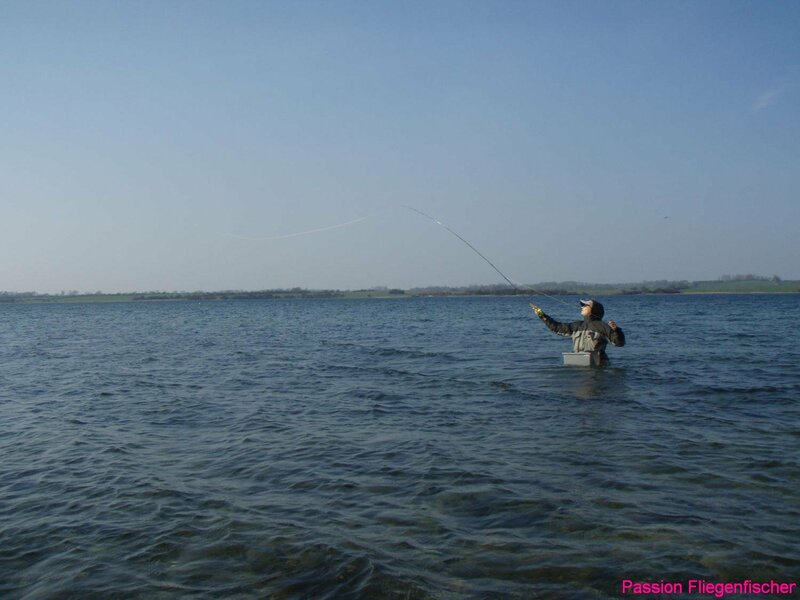 With „leading the hand“ the instructor can not only convey the basic motions of the fly cast, but also convey the right time of the input, which is playing an important role in terms of an efficient fly cast. This entry was posted on Donnerstag, Oktober 11th, 2018 at 11:51	and is filed under English. You can follow any responses to this entry through the RSS 2.0 feed. Both comments and pings are currently closed.